The Spain international have joined Espanyol from Valencia for a fee in the region of 1 million euros in August 2016. Since his arrival from Valencia, Fuego has scored one goal in 52 games for Espanyol. 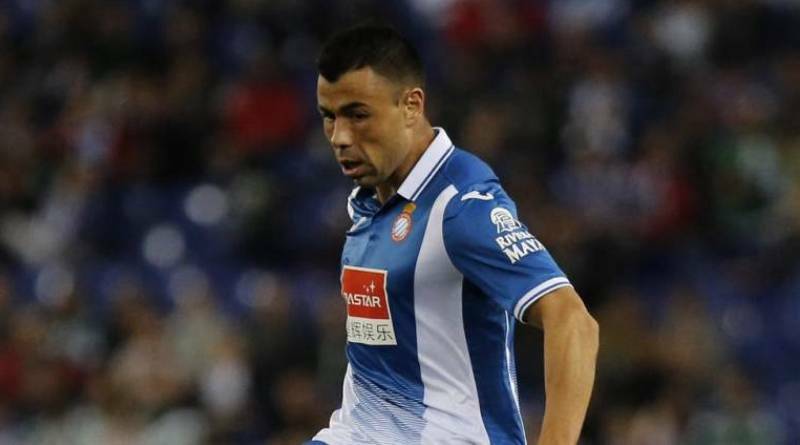 Javier Calleja was looking to shore up his midfield options and Espanyol’s Javi Fuego happens to be a target. The Spain international has also played for Sporting Gijon, Levante, Recreativo Huelva and Rayo Vallecano. Stylistically, he would be a great fit in Villarreal. Villarreal now have a replacement for captain Bruno Soriano. The 34-year-old Fuego is a player with vast experience, he knows LaLiga inside out and Villarreal’s technical team are confident he will settle in to his new side in no time. The move was rumored for weeks and months before ever officially happening. At some points it seemed Fuego would stay at Espanyol, but for the most part it has been evident for some time that he would leave. A move away from Espanyol was not only the best move for Javi Fuego, but also for the club. The 34-year-old is certainly a player that would strengthen the current Villarreal squad and would be a good buy in January.